Joining the landscaping Industry Association ensures that you have a say in the future of our industry. LNA Masters Landscapers Association is 100% committed to making your business a success by providing it with a range of essential services. Our mission is to develop programs, undertake initiatives and form alliances in order to achieve sustainable prosperity for it's members. Our vision is a prosperous, professional and ethical industry that is recognised, valued and utilised by the public as a result of the environmental, economic and lifestyle benefits provided by our member's products and services. 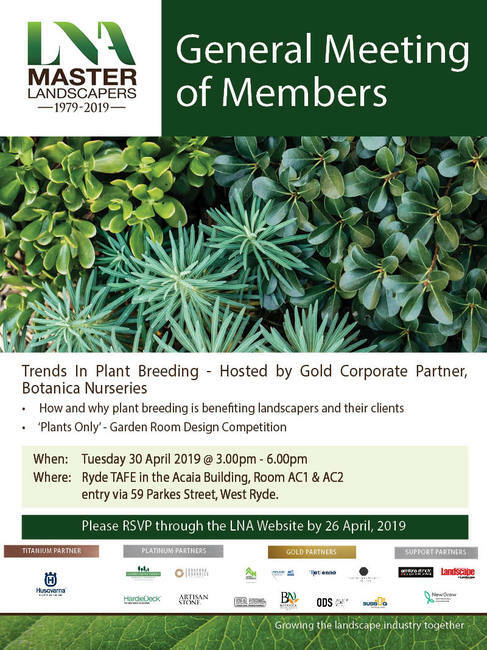 Membership with the LNA Master Landscapers Association is open to any person or entity engaged in the Landscape Industry in NSW & ACT - Commercial and Residential Landscape contractors, landscape maintenance contractors, landscape designers, landscape suppliers, services and educators. What can the LNA do for you? The LNA Master Landscapers Association's membership benefits program has been specifically designed to support and enhance your landscape business. Member resources via the LNA Members Login details which include: copies of employment awards, National Employment Standards, apprentice entitlements, fact sheets, templates (including work contracts, workplace policies and Safe Work Method Statements, Safe Work training webinars, AGM Papers and exclusive member videos of our workshops and member events. 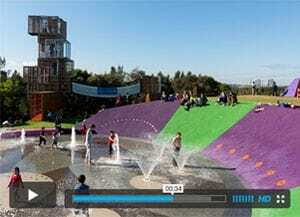 Landscape Excellence Awards competition - The LNA Awards are a significant opportunity for the industry to showcase the level of complexity, quality of workmanship, design and management not only to your peers but to the wider community. It provides members and their staff with the accolades and recognition that they deserve for pursuing innovative excellence in their construction, design and maintenance projects. If you are interested in becoming a member click here to view our membership types.